Gas discovery huge boost for SA economy: Analyst - SABC News - Breaking news, special reports, world, business, sport coverage of all South African current events. Africa's news leader. The discovery will place the country on the forefront of new and emerging nations for oil and gas exploration. A leading oil and gas analyst says the gas condensate that has been discovered by Total would be a huge economic boost for South Africa. It will also place the country on the forefront of new and emerging nations for oil and gas exploration. 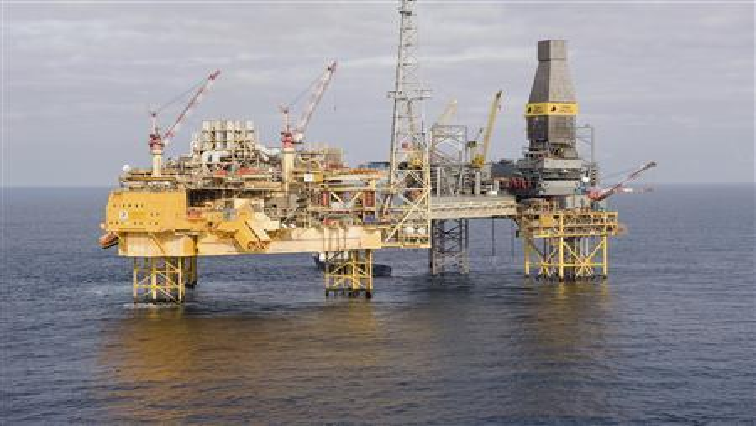 French oil and gas company Total announced that it has made a significant gas condensate discovery on the Brulpadda prospects after drilling in deep sea waters, 175 kilometres off the southern coast of South Africa on Thursday. President Cyril Ramaphosa also welcomed the discovery in his State of the Nation Address on Thursday night, saying government is extremely encouraged by the find and that it could be a game changer for the country’s energy sector. This entry was posted on 08 Feb 2019,07:03AM at 7:03 AM and is filed under Business, Homepage Latest Stories Slider. You can follow any responses to this entry through the RSS 2.0 feed. Both comments and pings are currently closed.